Although it was designed primarily with Europe in mind, the LF-Ch concept has generated plenty of buzz on the North American shores—and Lexus USA is looking to gauge just how interested American customers are in the hatchback concept. To that end, a short survey has been added to the concepts page on the Lexus USA website, where you can add your opinion. Questions focus mostly on the exterior design of the concept, though powertrain options and the concept’s color choice are also touched on, so be sure to weigh in, especially if you’re interested in owning whatever the concept turns into. 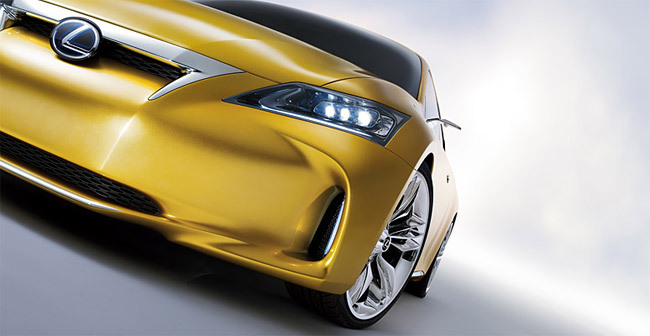 The LF-Ch will be making its North American debut in December, when it appears at the Los Angeles Auto Show.